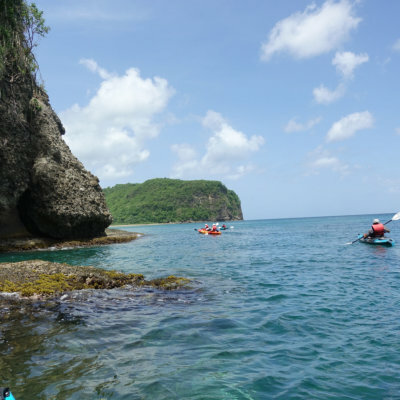 My wife and I agreed that the kayaking trip was the most awe inspiring part of our trip, and we covered snorkeling, zip line and hiked the Gros Piton. We paddled out of the famous Marigot harbour and traveled right in front of the cliffs. Beautiful bay, river kayak, lagoon and even stopped to body surf on great long slow breaking waves in the bay. What a trip! 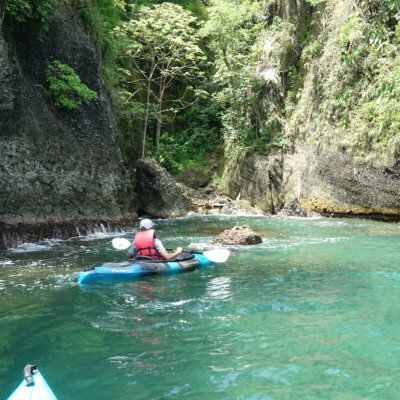 There are several breathtaking St Lucia Kayak Tours as well as Tropical Nature sceneries to bind your experience. Discovery at it's best, get the opportunity to explore the ultimate natural beauty of St. Lucia. 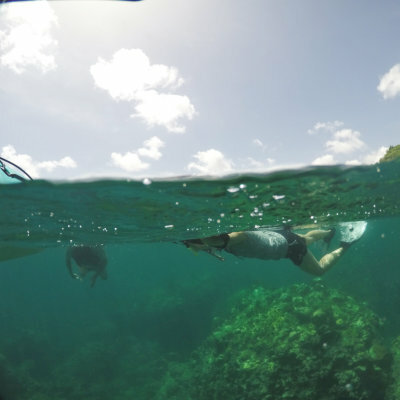 You get a Prime Snorkel Tour to one of our prime reserve snorkel sites followed by your full kayaking tour. Join us for St Lucia Kayaking Tours that totally amaze. Fun tours for the whole family. © COPYRIGHT - DFH Kayaking (St. Lucia Kayak Center) - ALL RIGHTS RESERVED.